Dead animals, including the magnificent California condor, keep turning up. Something—or someone—is poisoining the endangered animals of the Wilderness. But why? 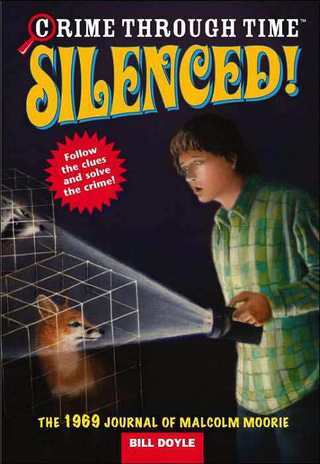 Working against shadowy forces that attempt to block them at every turn, eco-detective Malcolm Moorie and his boarding school friend must risk everything to hunt down the culprit before it's too late!